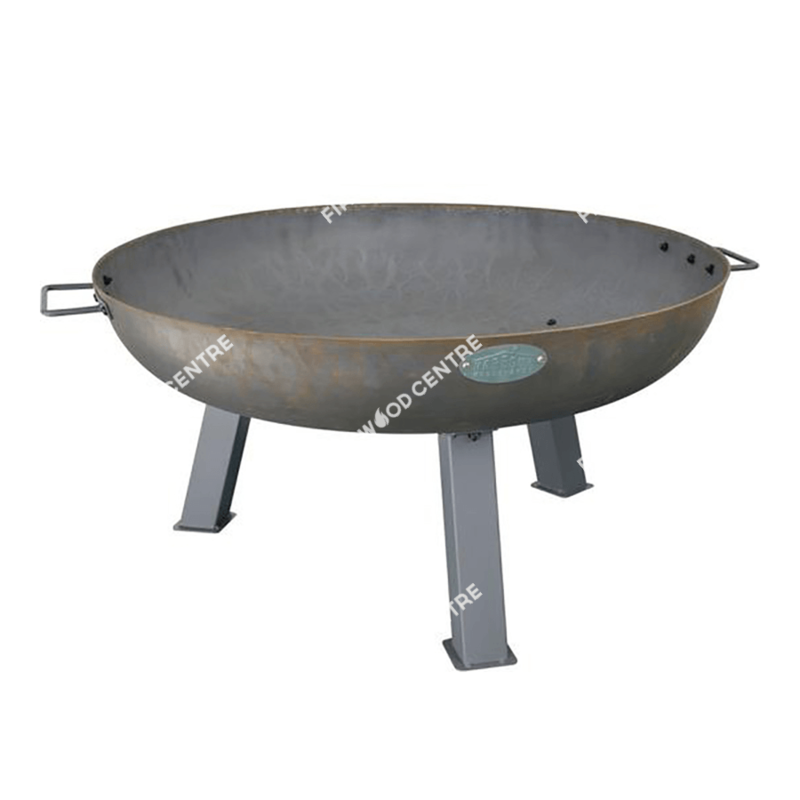 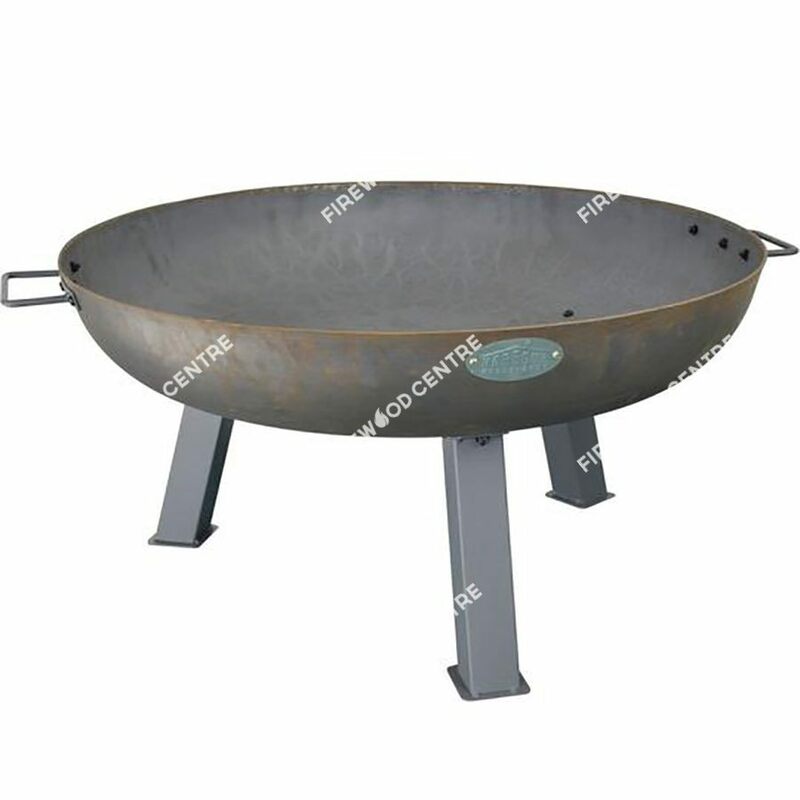 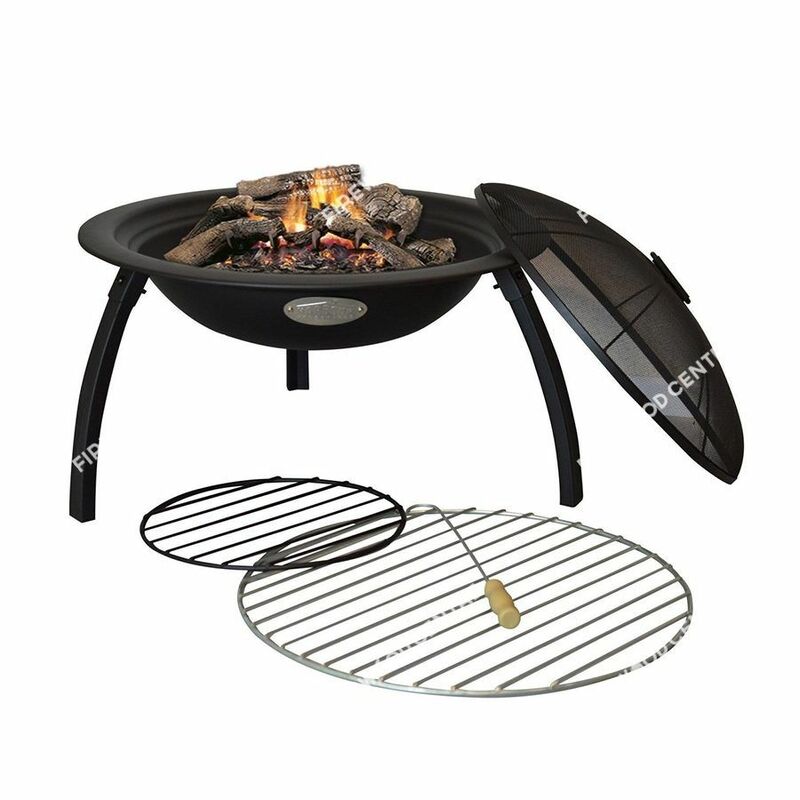 With this bundle deal you get our very popular large cast iron firepit, along with ten nets of kiln dried hardwood, two bags full of kindling and a box of fifty firelighters. 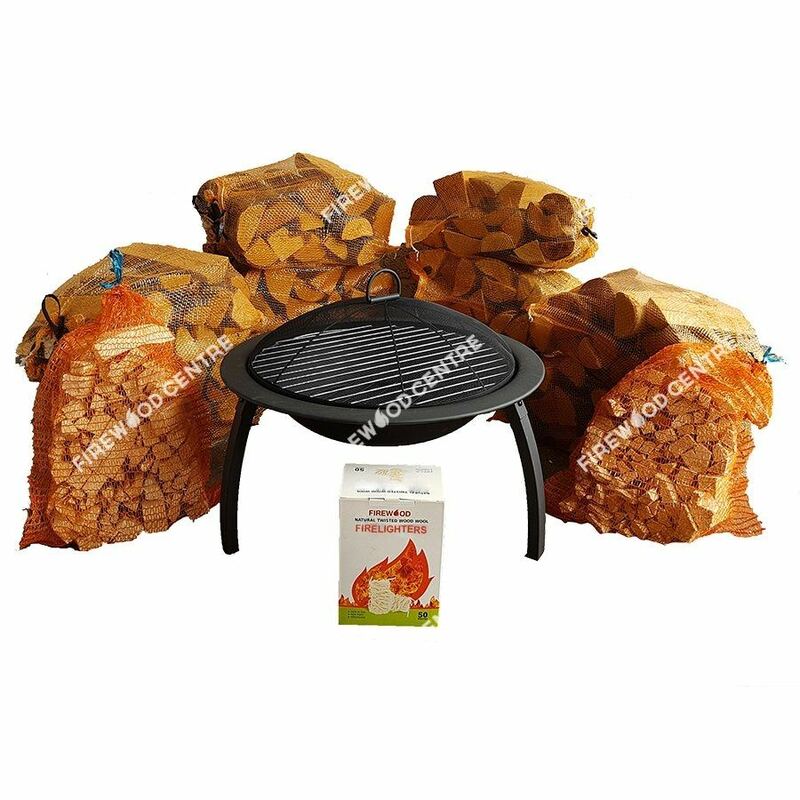 This bundle would make an ideal gift for the outdoor fire enthusiast and includes everything that they will need to build lots of great fires. We have included logs in the bundle but as firepits are such a flexible product you can burn just about anything in them including coal, heat logs and the charcoal briquettes that you would normally use in your BBQ. 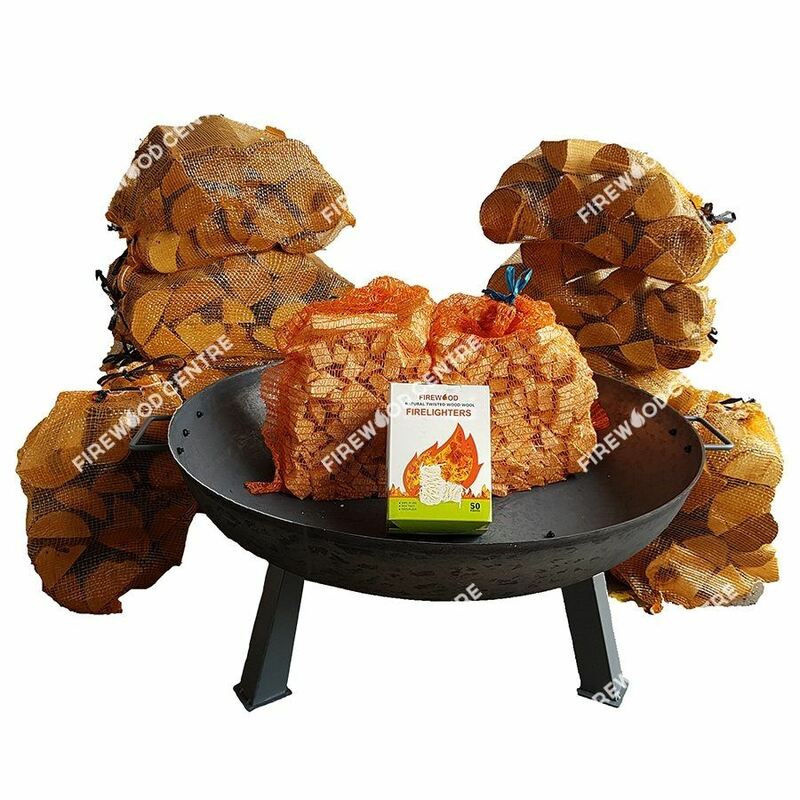 Used in conjunction with the kindling and firelighters, you will have a fantastic fire going in no time.